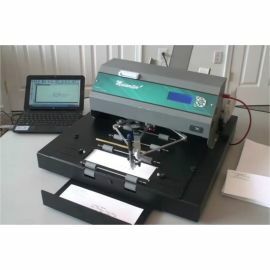 Signature Machines - Siège Social M.A.I. 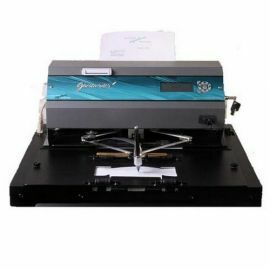 Signature machines of MAI sign or write for you and like you on all types of documents with your own pen. 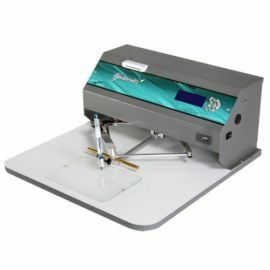 Signature Machines There are 3 products.